Meet Al Brooks, the trader and author. Al Brooks having experienced trading for many years has taken the time to author three excellent books which are aimed at teaching Price Action Trading. He does an excellent job of defining trends, breakouts, reversals and relates those to his favourite charts the ES 5 minute with some references to 15 minute charts. 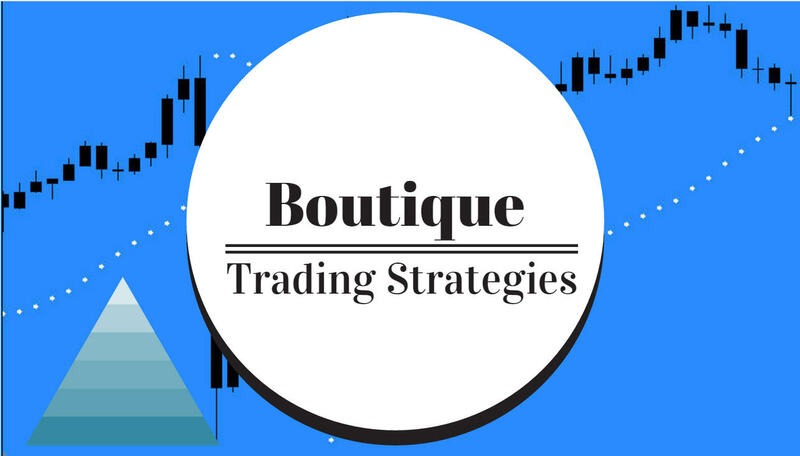 Many traders base their complete approach on Al Brooks methodology as it has been proven excellent over many years. Some readers of his books become frustrated with his writing style, however, what he teaches is pertinent to trading and that is what is important. Here are the three titles and links to the Amazon site for your perusal.